When you think about losing weight, one of the first things you probably do is look to your diet and make changes. You may think of removing foods, but you may overlook the importance of adding certain foods. 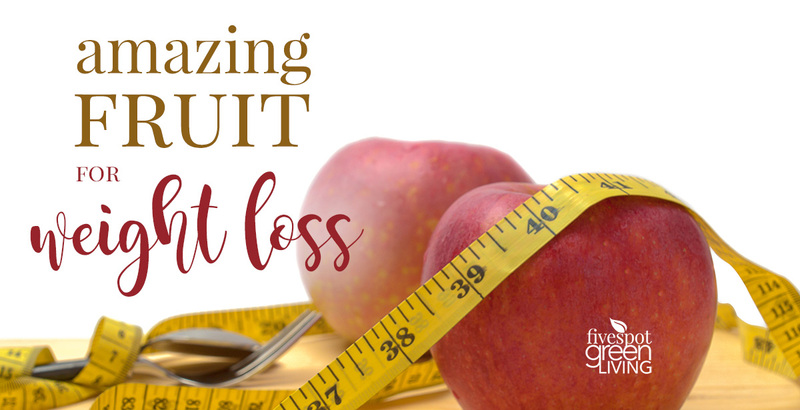 There are certain fruits that can actually help you drop weight and reach the goals you have a little faster. 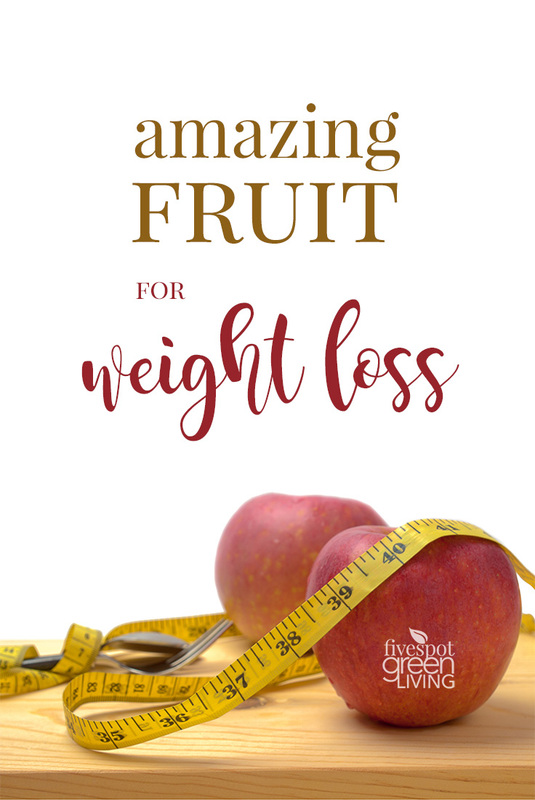 Read on to discover 3 Fruits for Weight Loss Success! A major benefit of adding these fruits to your diet is being able to have as much of them as you would like without eating too many calories. 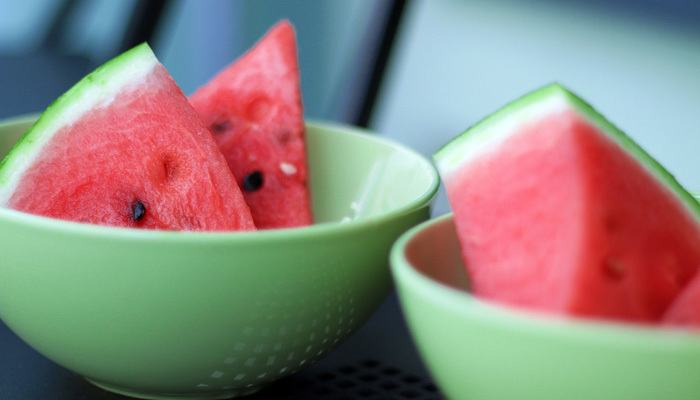 Watermelon is a go to for weight loss. This fruit is so hydrating – it is over 90 percent water! This means that you are keeping yourself hydrated while delivering the second benefit that watermelon has to offer to your body, amino acids. This combination comes in at less than 40 calories per serving. This means you are getting nutrients, vitamins, hydration, and a filling bowl of fruit at very little cost to your weight. In fact, you are releasing the hydration into your body which helps move toxins out. This means that the toxins are no longer stored and neither are any blocks that may be preventing you from dropping weight. 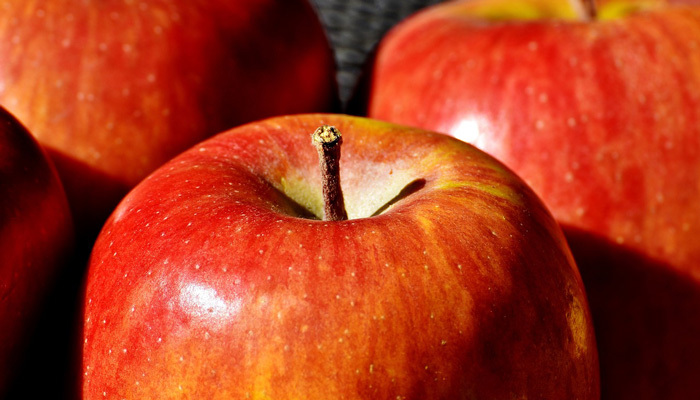 Can you believe that apples can help you drop unwanted weight? Apples also have a high content of water. They also help boost your metabolism and help to regulate your hormones and your blood sugar. This is why it is used as part of a cinnamon and apple infused water for people who are trying to drop weight quickly. Apples can be added to juices as well as to water infusions. They are also available in most areas year round so you don’t have to worry about them being in-season. Bananas are my go-to fruit. They are a super easy quick snack and a staple in smoothies. 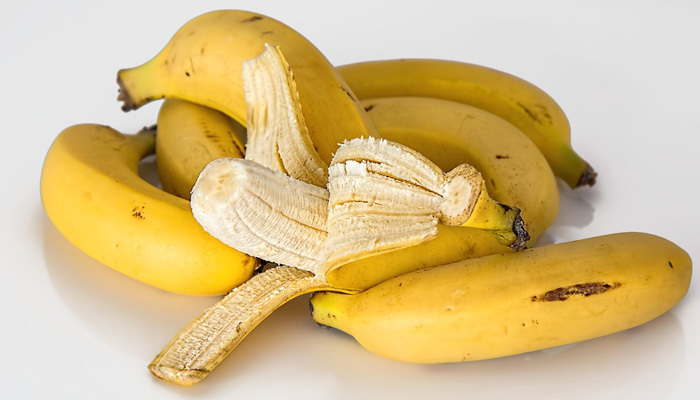 Bananas can give you a post workout energy boost because they pack energy into just a bit over 100 calories. They help with inflammation that can prevent you from dropping weight since it can retain water and can cause pain in the joints and blockages in your system, especially your digestive tract. Keep that in mind when you grab your next banana for a post workout boost. I had no idea that watermelon was a good source for weight loss. I have heard about apples and bananas being good for weight loss. I have to make sure to buy some more watermelon. I”m surprised bananas made it onto the list since they are so high in sugar. Great for muscle recovery and potassium, but not if you’re trying to lower your sugar intake.Apples and watermelon are great though!So much fiber and water! Thankfully I love all three of these!